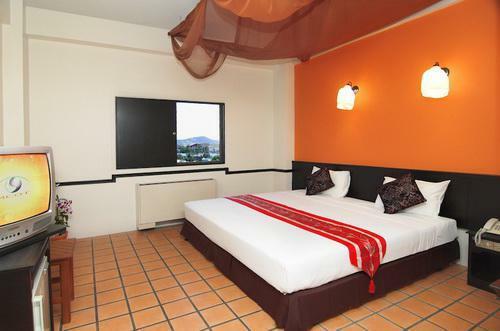 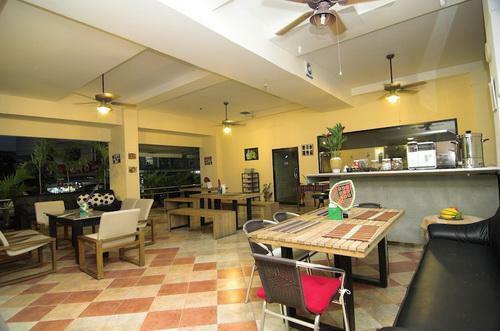 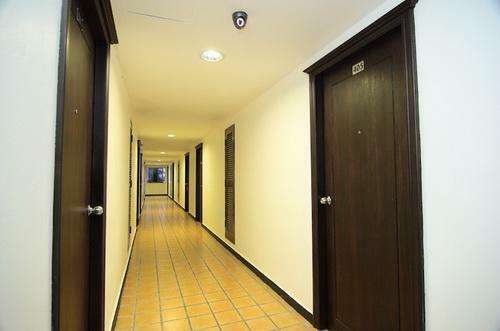 Property Detail: Hotel is located in Phuket, a convenient 30-minute drive from Phuket fabulous beaches including Patong, Kata, Karon Rawai and Nai Yang. 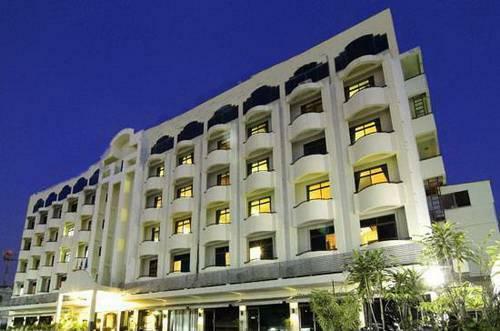 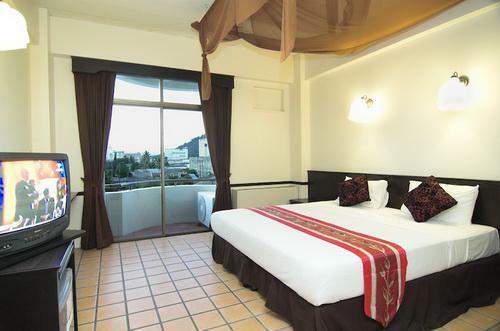 The hotel features 72 rooms in a 6 story building consisting deluxe rooms, Superior rooms, Standard rooms. 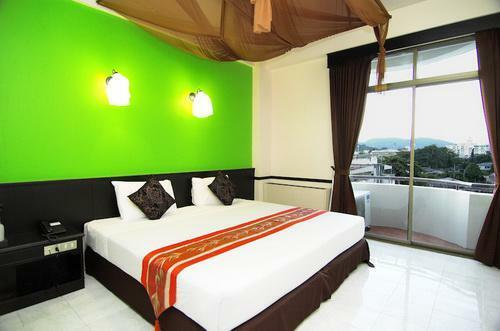 Rooms are romantically decorated, and include individually controlled air conditioning units, cable TV, hot/cold shower, mini bar, and telephone.